Foun​ded in 1968 the Tyne Valley GSD Club is a voluntary organisation registered with the Kennel Club (UK) and based at the Greenside Community Centre at Ryton. The primary aim is to encourage and foster obedience through training amongst GSD owners from around the area. The club caters for all levels of training from beginners (including socialisation), through non-competition/improvers to competition class. It's Trainers, Committee and Members are well connected with most other dog clubs and GSD breeders and are happy to give advice on any aspect of the breed. The club is mainly financed by membership fees and weekly subscriptions. Being a club and not just a training class, occasional social events take place. The growth and development of the club is reflected in it's stable financial position and steady increase in membership numbers, currently around 50. 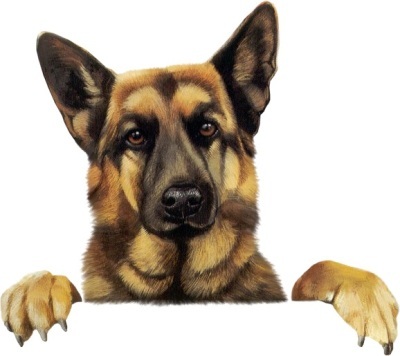 Membership of the club is open to all persons who either own a German Shepherd Dog (whether pedigree or rescue) or are interested in the activities of the Club. Annual Membership fee is currently £5 payable on joining and renewable each January. Paid up Members are entitled to one vote at the Annual General Meeting after two calendar months membership. Weekly training fee is £3.